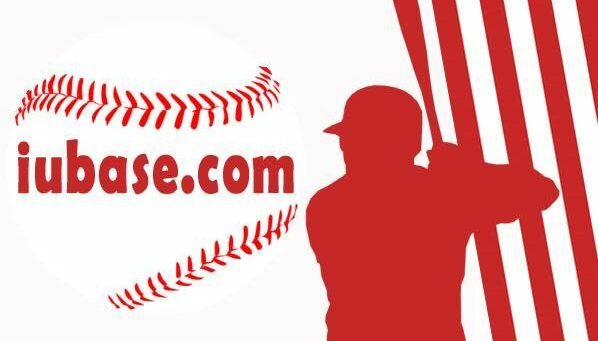 On Wednesday, Perfect Game included the Hoosiers in their preseason top 25, ranked 17th. Looking at the statistics of those returning, it’s not difficult to see why. One of the most notable statistics comes on the mound, where Indiana is returning 91% of the innings pitched from 2017. In comparison, 60% of innings pitched returned from 2015 to 2016, and only 19% of the innings pitched returned from 2016 to 2017. That last number explains why the IU pitching staff has such a high percentage returning: just about everybody, from the full weekend rotation to the back-end bullpen, moved on through graduation and the draft after the 2016 season. By default, that forced the Hoosiers to rely on lots of young arms in 2017. Out of the top 10 pitchers by number of innings last season, three were freshmen (Cal Krueger, Andrew Saalfrank, and Cam Beauchamp), four were sophomores (Pauly Milto, Jonathan Stiever, Tim Herrin, and Matt Lloyd), and three were juniors (Brian Hobbie, B.J. Sabol, and Kade Kryzsko). This still leaves the Hoosiers relatively young on the mound in 2018, but it will be an unusually experienced young staff. The returning pitchers were also largely successful on the mound, posting a combined ERA of 4.34 while allowing opponents to bat .279. They walked 6.7% of the batters they faced and struck out 17.4% of batters. What could be interesting in 2018 is seeing how the staff balances between starters and various bullpen rolls, as seven of those 10 aforementioned players started at least one game in 2017. The offensive side of field is where Indiana suffered the most losses, particularly in hard-hitting outfielder Craig Dedelow. With four departing seniors (Dedelow, Alex Krupa, Tony Butler, and Austin Cangelosi) and one transfer (Jake Matheny), the Hoosiers will return around 62% of the at-bats from 2017. The big hit statistically, however, would appear to be in home runs, where Indiana is returning just 56% from last season. But it should also be noted that Dedelow accounted for 25% of the team’s home runs all on his own, so that category was guaranteed to see a dip. At the same time, IU returns three hitters (Logan Sowers, Matt Lloyd, and Luke Miller) who each had 10 or more home runs. So no need to worry Hoosier fans, there should still be plenty of healthy competition to see who will be the first to put a dent into the brand new video board. 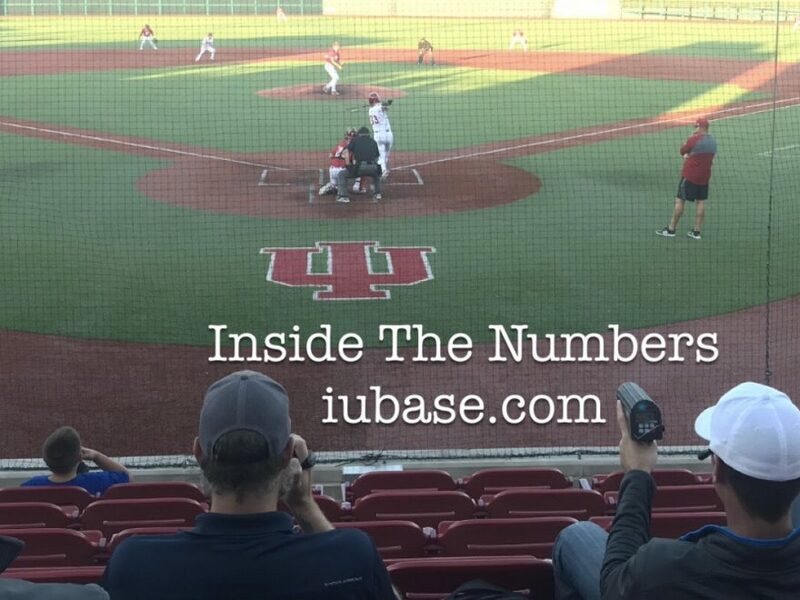 The returning Hoosier bats did have a slightly lower batting average (.265) than those departing (.271), but they drew walks at a slightly higher rate (8.6% of plate appearances for returners versus 7.9% for departures). The returners also struck out at a higher rate (21.7% of plate appearances) compared to the departures (17.7%). If they can cut down on those strike outs, the Hoosier lineup in 2018 sould still be very dangerous for opposing pitching stats.